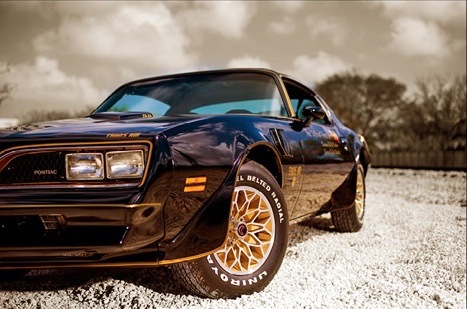 Just when we thought we’d seen the last of the real, movie-related Smokey and the Bandit cars comes the revelation that the authenticity of the “original” car, the one that inspired the Pontiac Trans Am to share star billing with Burt Reynolds and the human actors, has been verified. The car is owned by an 85-year-old woman who runs an animal rescue shelter in South Carolina and the car’s authenticity has been collaborated with evidence from Pontiac Historic Services and from Smoke Signals, the official magazine of the Pontiac-Oakland Club International. The magazine reportedly had planned a one-page story on the car but, after a multi-month forensic study, ended up publishing an 8-page cover story on the car. Oh, and the car’s significance also was assured — and on video — by Burt Reynolds before his recent death at the age of 82. A documentary about the car is in the works, and after that project is finished the car will be offered for sale, according to the son of the car’s owner. 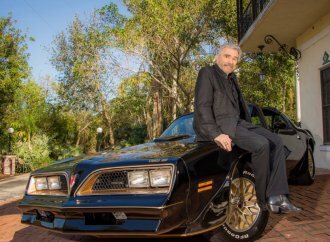 “This is the original Bandit car, the car that started the whole Smokey and the Bandit phenomena,” said David Martino, whose mother, Rena, had such a thing for Burt Reynolds that she sent her son on a quest to find her a car just like the one the handsome movie star had driven in the Smokey film. “I looked for years and every lead was a dead end,” David Martino said. 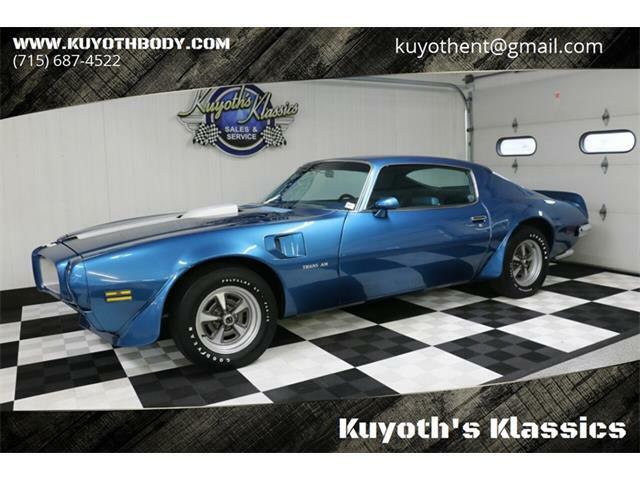 Undaunted, in 2014 he found a Bandit-style Trans Am, in Virginia, and bought it for his mother. It would be a few years later before he discovered the car’s actual history and its relationship to the movie. 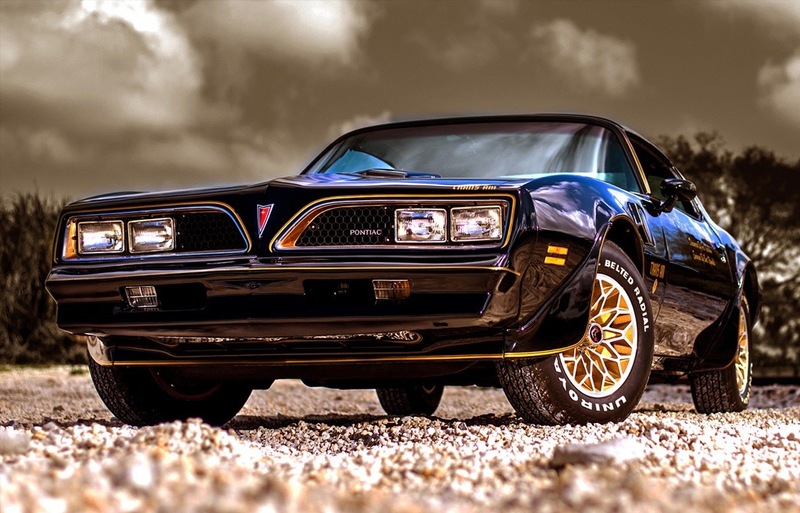 To have the brochure ready for the launch of the 1977 model year, Pontiac took a ’76 Trans Am — one with a 455cid V8 and 4-speed transmission — and replaced its front end with the new ’77 design for the brochure photo shoot. The car also was equipped with a black deluxe interior with center console, stereo audio, power windows, rear defroster, and the Y82 Limited Edition package with Hurst T-top, and in addition to the brochure photo session was used for several promotional events. 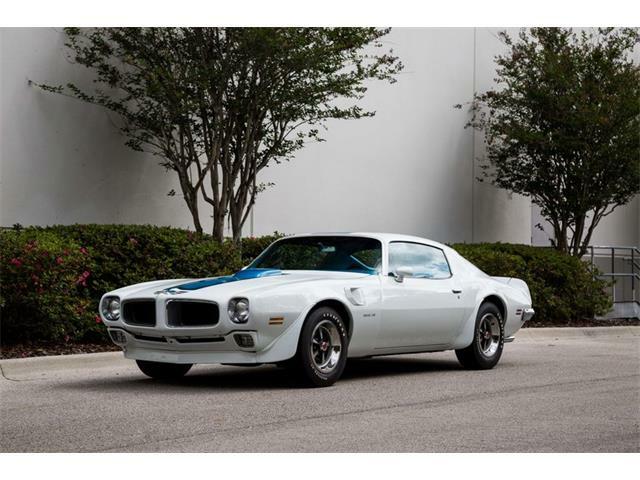 “This car is documented from A to Z,” David Martino said, listing the build sheet, window sticker and Pontiac Historic Services documentation that confirms that his mother’s is the car in the brochure and thus the car that inspired the Trans Am’s role in the movie. Despite going to all that work, Smoke Signals reported that the ’77-model-year Snowflake wheels remained on the car, which eventually found its way to the East Coast and into Rena Martino’s possession. Smoke Signals tracked down a Pontiac engineer who worked on the car’s original modifications, the photographer who did the brochure photo shoot, and one of the technicians at the California dealership who helped put the car back into 1976-model-year specification. David Martino lives in south Florida and collects movie and television cars (see his iconic premier.world). 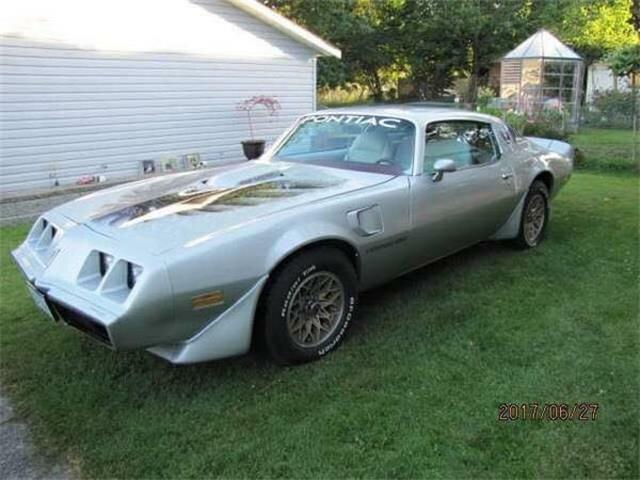 Because it needed some cosmetic restoration work, he took his mother’s car to Trans Am specialist Rick Deiters. Upon their discovery of the car’s history, Martino and Deiters expanded the restoration to return to the car to its Pontiac promotional brochure configuration, including the proper ’77 sheetmetal. 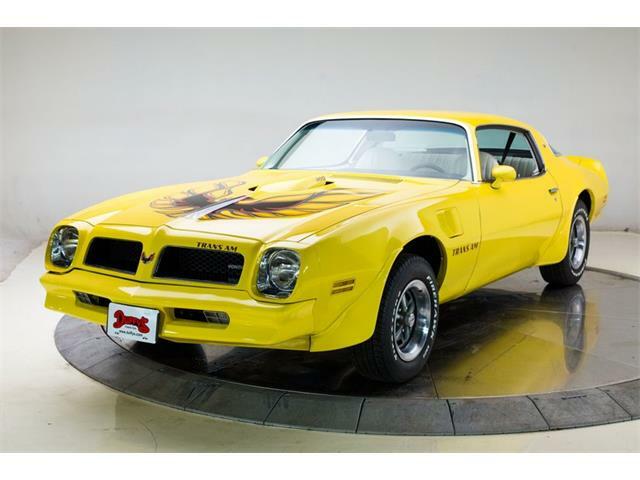 Its role was confirmed by Reynolds, who autographed the car, and it also took part in the recent 40th anniversary reunion and celebration of Smokey and the Bandit. Deiters’ story is almost as unusual as the original Bandit car’s. His parents moved from Italy to the United States in the 1950s but the family was visiting Italy when the Smokey movie debuted. Deiters remembers watching the film during that visit and being so taken with the car that he pushed his father to buy a Trans Am when they got home. 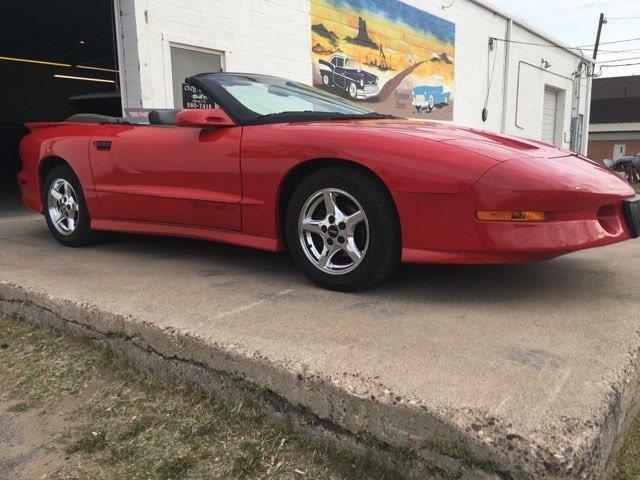 But with three children, Deiters’ father wasn’t about to buy a sporty coupe, so Deiters had to wait until he was an adult to buy his first Trans Am, a beater he got for $1,500. 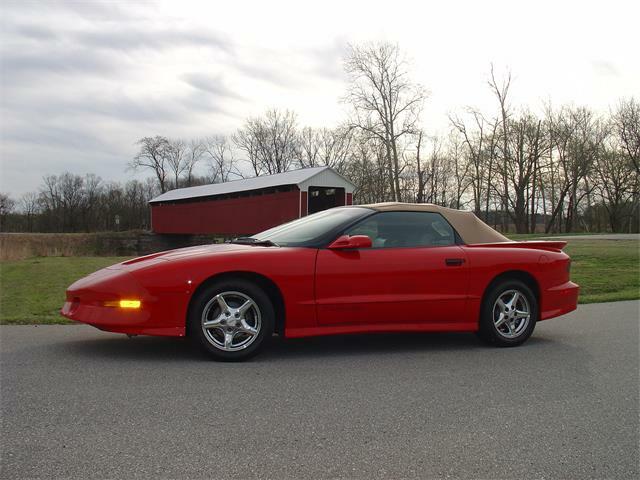 Before long, Deiters had a couple of other Trans Ams, in various states of restoration. His wife became tired of oil spots on their driveway and pushed him to find a warehouse to store his hobby cars. In 2004, that warehouse became a business and today Trans Am Specialities of Florida has customers from Australia to Finland. After the documentary is finished, “My mother has decided to sell the car,” said David Martino. He said his mother’s plan is to donate a portion of the sales price to the Burt Reynolds Institute for Film & Theatre. 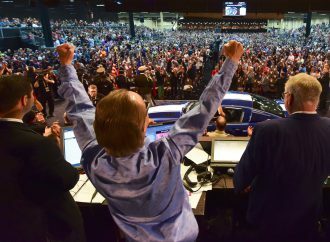 He added that neither the price nor the venue — private sale or auction block — has been determined. this is a rare case where you can’t miss one, but not the others. Someone help me here. 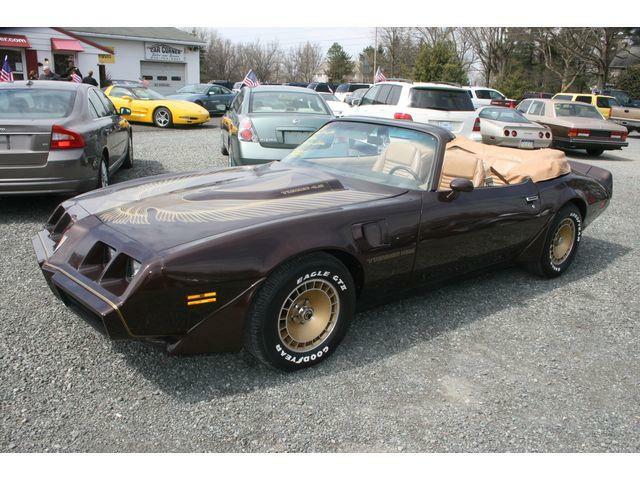 This is the car they used for promotional campaigning but then they took off the items that identified the car with Smokie and the Bandit, and restored it to its original look? So the car now has no resemblance to how it looked in the movie or pictures? So what’s special about it? The snowflake wheels? 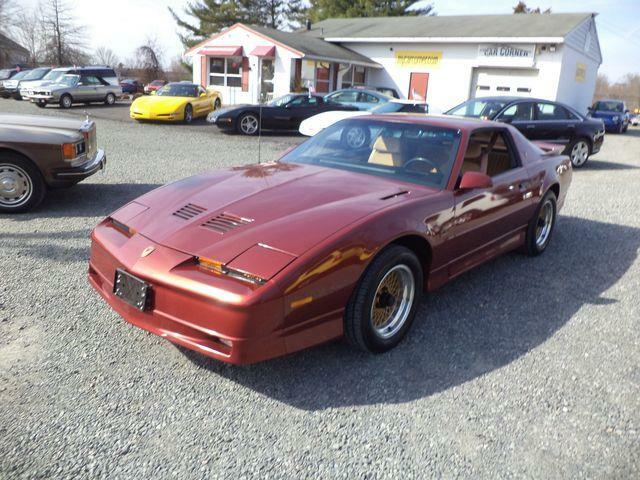 This is the car that inspired the use of the Trans Am as the movie car. 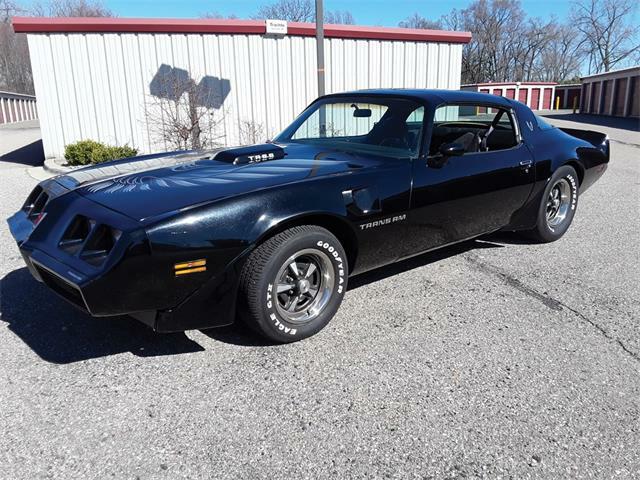 It was modified by Pontiac, “unmodified” by a dealer, but has been returned to its original Pontiac-modified state and verified by several sources, including Burt Reynolds, as the car that caused the Trans Am to become the movie car. 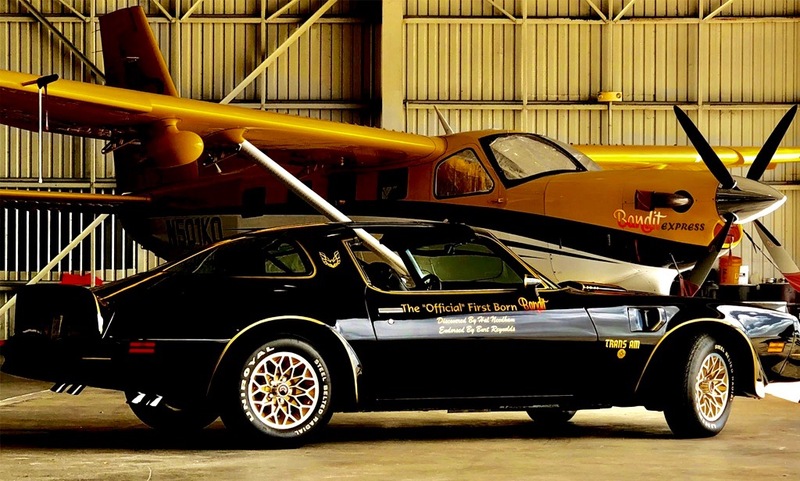 It was not in the movie, but was the reason the Trans Am was selected for the movie. So how come no picture of the 85 year old lady who is said to own it? The story isn’t complete without that, especially because you used her as a lead-in. I still prefer my ‘74 SD 455 4-speed… a few things thrown in as I rebuilt/restored it and now a sleeper looking monster with 525 HP at the wheels. Just a Sunday back roads cruiser in Texas! Vrooooooom! I’m a huge fan of all the above but i must tell you, the story just doesn’t smell 100% accurate.